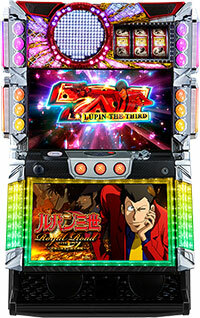 Today, we will be introducing a pachislot machine of “Lupin the Third: Vanished Lupin”, which was originally a pachinko machine released in 2013. 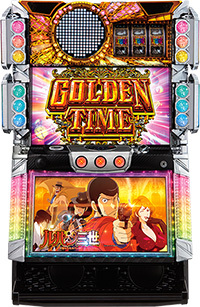 The aim is to line the same numbers to win the jackpot, just like in its pachinko version, but since this is a pachislot version, there are wide varieties in which the machine can arrange the numbers. 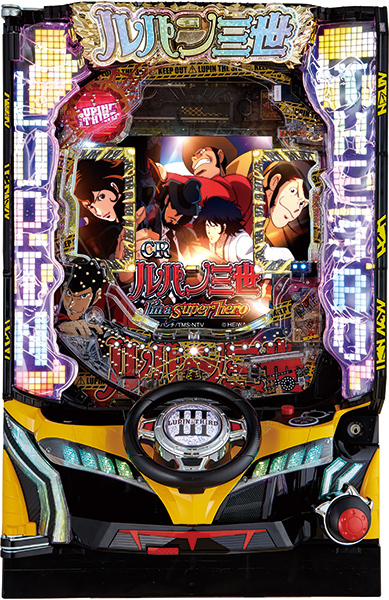 During the jackpot round, player gets to battle against Inspector Zenigata, just like in the pachinko version. A winning-pattern might be the same with pachinko version!! It is expected to make its debut in August. 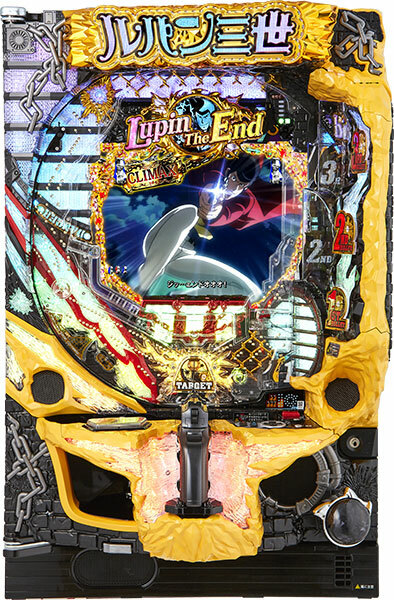 Let’s prepare for it with its pachinko version.